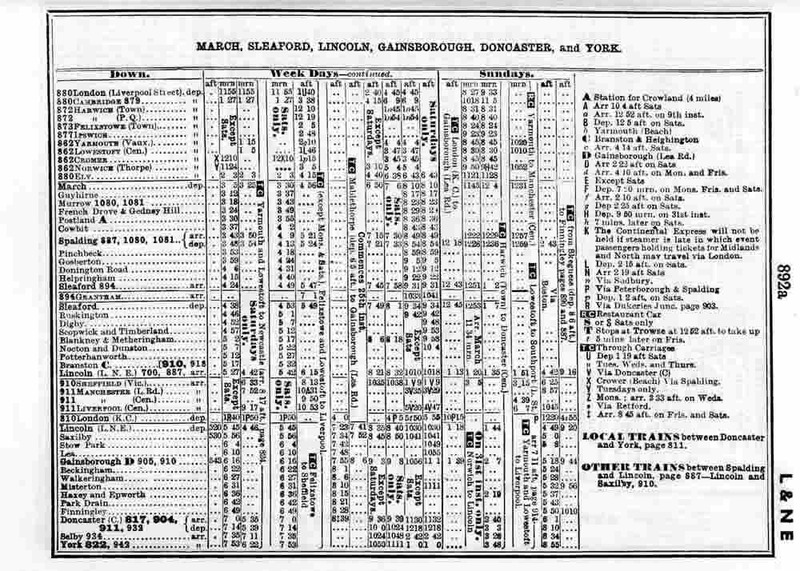 In 1827 the Great Northern Railway company surveyed the route of a ‘Loop Line’ to come off their main London to York line at Peterborough and pass through Sleaford, Lincoln and Gainsborough (and Beckingham) to rejoin their line at Doncaster. Although the route was cleared as far as Gainsborough, the Landowners southeast of Doncaster objected to the idea of gangs of labourers digging a road across their estates, and noisy, smoky railway trains following them, disturbing the wildlife. 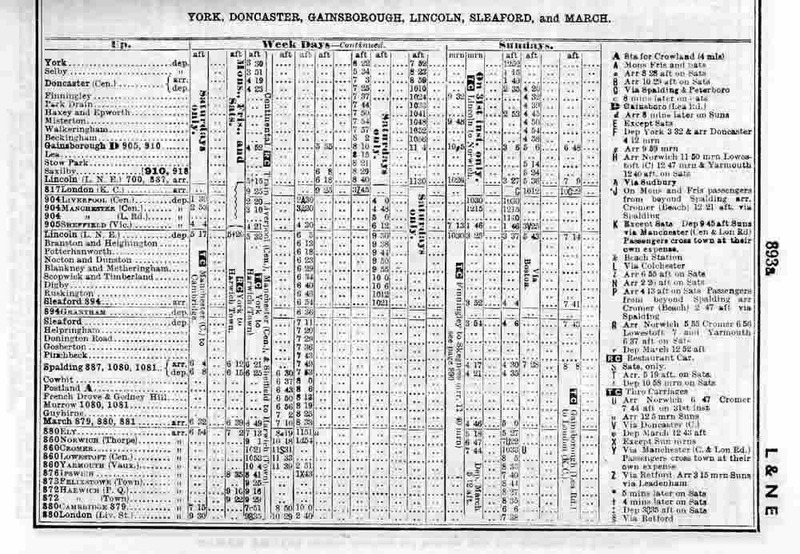 So it was not until 1864 that the GNR managed to get a Bill passed through Parliament allowing them to extend the railway from Gainsborough to Doncaster. 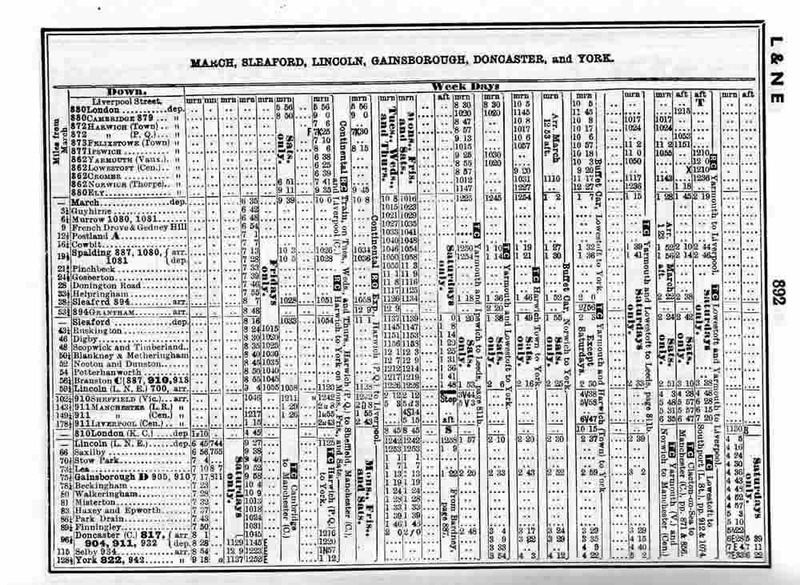 The railway line was built through Saundby and Beckingham fairly quickly as the area is almost level and there were no bridges to build (the River Trent had already been bridged by the Manchester, Sheffield and Lincolnshire Railway company with their Sheffield to Grimsby line). There were two tracks at Beckingham, and a siding for goods wagons. Two platforms, station buildings and a goods shed were built; also three houses, for the Stationmaster and two Porters. There was a weighbridge with its small office, a signal box, and a cattle pen. In the Parishes of Beckingham and Saundby there were four level crossings, gated, and each with its Crossing Keeper’s cottage beside it. 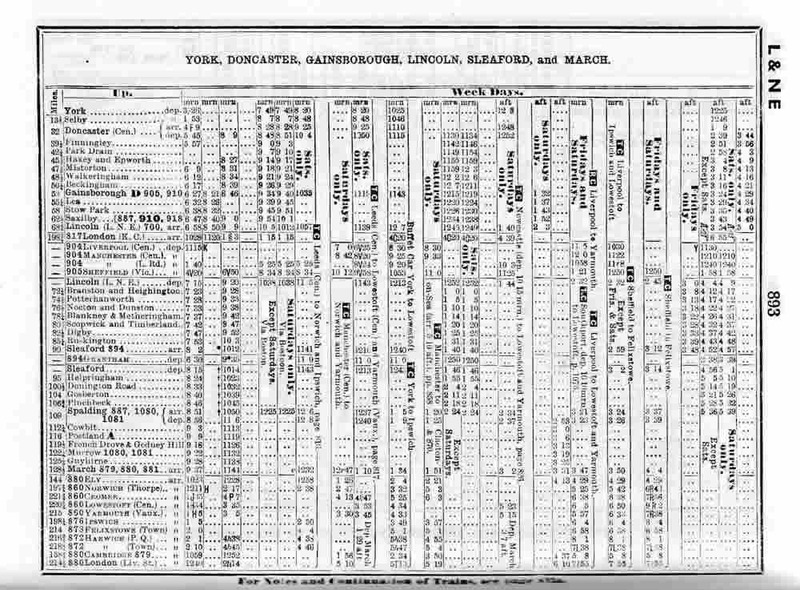 The railway line was not built with passengers in mind, but with the intention to move freight southwards; coal from the South Yorkshire coal mines, potatoes, celery, grain and cattle from the Isle of Axeholme. Previously, all these had to be moved slowly along canals and rivers. The Willow Works at Beckingham also used the railway, and the village’s mail and newspapers would arrive on the early morning passenger train from Doncaster. 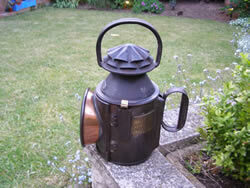 Company, and in 1923 changed to the London & North Eastern Railway (LNER). In 1948, following nationalisation, it became British Railways (BR Eastern Region). On one memorable occasion some cattle escaped from the cattle pen and found their way through an open door into the Stationmaster’s house. His wife and children fled upstairs, and Mr Williams, the Stationmaster, and Mr Curtis, the Porter, had quite a long job to remove the cows from the house. The mess can be imagined! 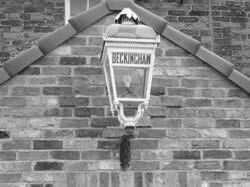 The Royal Train has passed through Beckingham, the last time being in 2003, when the Queen and Duke of Edinburgh were on their Jubilee Tour of the United Kingdom. 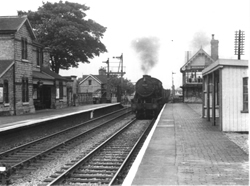 For a hundred years the Railway Station was a busy part of village life, until the passenger services closed on 2nd November 1959, followed by the end of goods services on 19th August 1963. 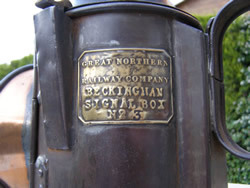 Beckingham Signal Box No 3.